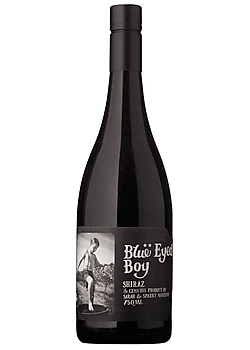 Stylish, fragrant and supple, with dried lavender, vanilla bean and mocha notes that add richness to the core of ripe, jammy blueberry and blackberry flavors. Harmonious and creamy on the long, generous finish. Drink now through 2029.